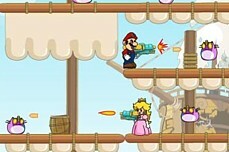 Super Marco >> time to shoot up some Koopas! 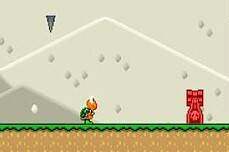 Blast your way through the hordes of Bowser with a wide array of weaponry including a shotgun/machine gun combo some bombs and your trusty knife. 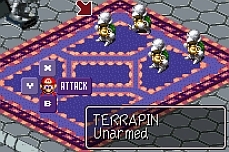 If all else fails, invoke your special shield with the 'H' key and give it hell. 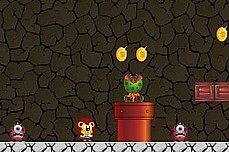 Lots of different baddies in this one including Caterpillars, Flying Shy Guys, and Rex. 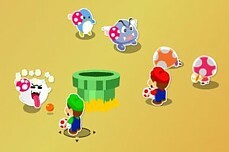 Poor Mario has been eating too many sweets. 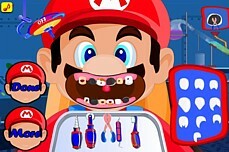 Help give him that perfect smile by fixing his teeth with various dental tools. 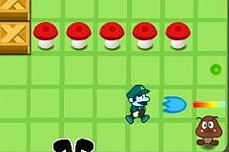 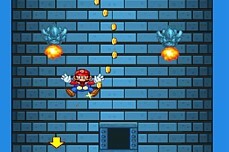 Super Mario but in RPG form. 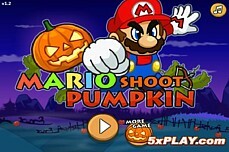 A novel idea and a fun game all in one. 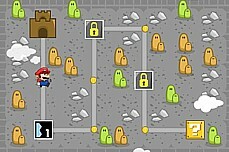 Save the Princess while battling RPG style. 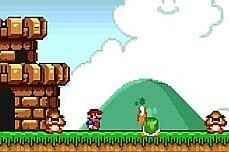 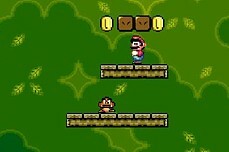 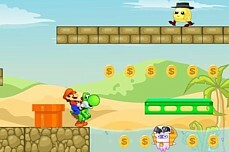 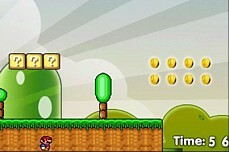 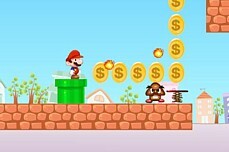 Collect all the coins then make your way to the little castle to clear the level. 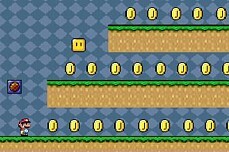 There are 12 total levels. 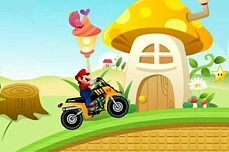 The very 1st Mario ATV is very different than its sequels. 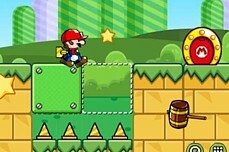 Collect stars and reach the finish without tipping. 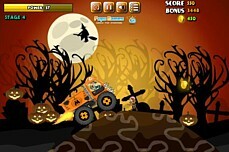 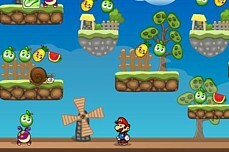 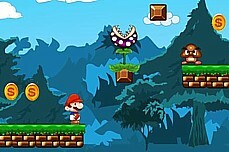 To clear each level, get all the items and defeat all the enemies then reach the blue flag. 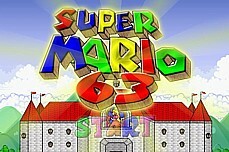 There 15 total levels to beat. 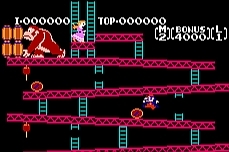 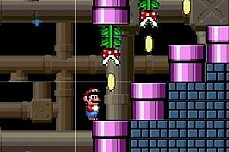 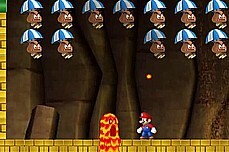 Koopa must dodge the falling spikes from above and duck under the bullet bills shooting from the side. 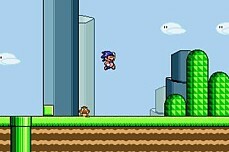 Go for the high score!